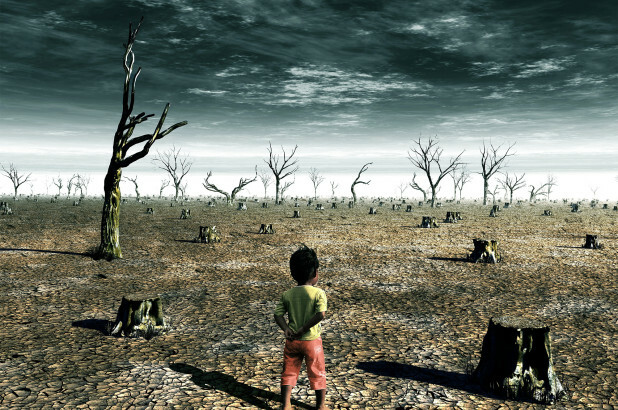 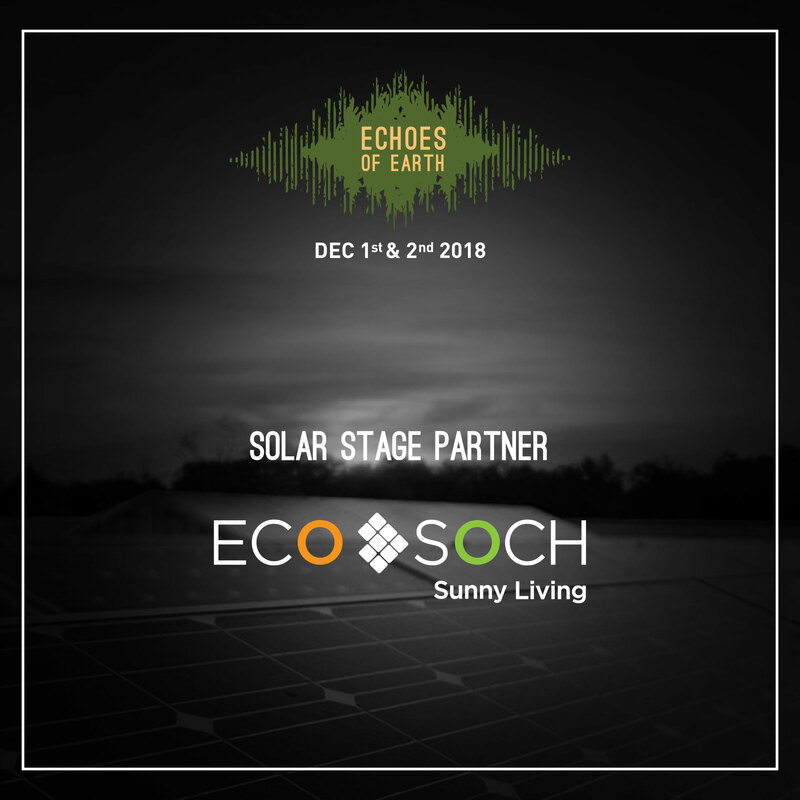 Echoes of Earth is a one of its kind Ecological and sustainable musical festival to be held this year on Dec 1st and Dec 2nd at Embassy International Riding school nestled among 150 acres of green patch outside Bangalore. 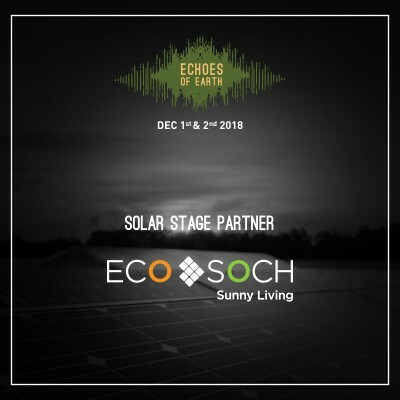 EcoSoch Solar is thrilled to be part of this year’s Echoes of Earth team, in lighting up the BigTree stage, one of the three stages at the event, using solar power. 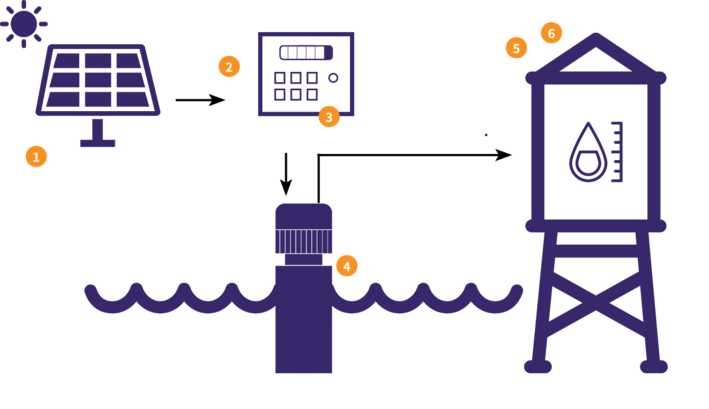 How to read a 3 Phase Bi-Directional Meter?